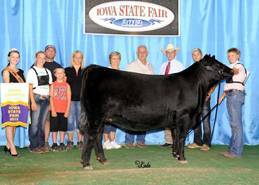 Kirk Duff says Hobart is the best bull they have ever raised. 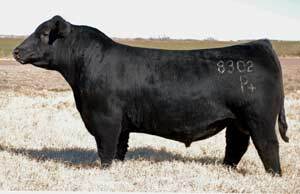 Tree Lane Farms selected him the top selling bull of the 2010 Power Plus Bull Sale. Hobart is linebred to the powerful 814G donor and is directly out of the famous Dixie Erica 001.